Spring Break Day Camps for Kids! Featured » Spring Break Day Camps for Kids! You know that feeling you get after having fun outdoors all day? After hours of breathing fresh air, exploring trails for the first time, or investigating nature’s secrets? It’s a mixture of revitalization, contentment and relaxation, hard to find elsewhere. This spring, SPES day camps aim to stir up this feeling in BC children while they play and learn outdoors. 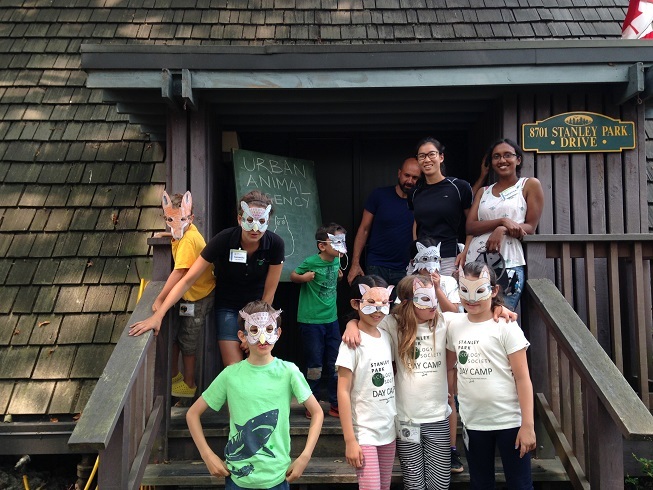 During March break, children ages 7 to 9 will embark on an adventure in the wilds of Stanley Park. They’ll have a blast playing among the giant trees, splashing at the beach, and spotting wildlife like otters and beavers. Camp runs rain or shine 8:30 a.m. – 4:30 p.m and aftercare is available. As the Stanley Park forest wakes up from winter, we’ll hone your senses and give you the tools to unlock its seasonal secrets: Which birds stayed all winter? Who is back? Where are the frogs? What’s making that sound? The forest is a wondrous place with many exciting mysteries just waiting to be explored! Nature is beautiful, inspiring, and full of details, from its towering Douglas fir trees to its tiny, colourful bugs! 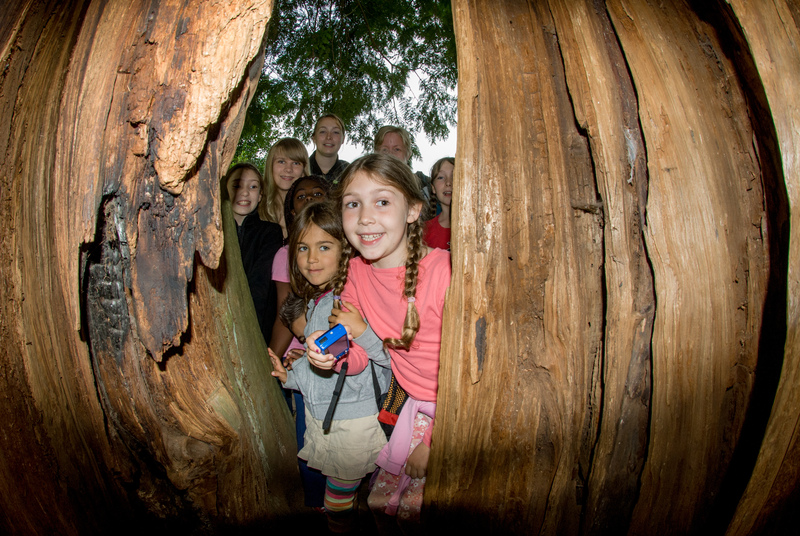 Campers will have fun exploring Stanley Park and examining the natural beauty of its sounds, sights and smells. Tap into nature’s design and your own creativity for a week of inspiring art projects. If you know a child who would like to join us, register here.